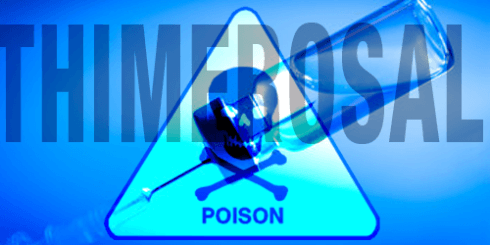 HomeAnalysisVaccines: Studies CDC Claims Exonerate Thimerosal … NOT !!! Morris Kharasch, a chemist at the University of Maryland, filed a patent application for thimerosal in 1927; Eli Lilly later marketed the compound under the trade name Merthiolate. In vitro tests conducted by Lilly investigators H. M. Powell and W. A. Jamieson found that it was forty to fifty times as effective as phenol against Staphylococcus aureus. It was used to kill bacteria and prevent contamination in antiseptic ointments, creams, jellies, and sprays used by consumers and in hospitals, including nasal sprays, eye drops, contact lens solutions, immunoglobulins, and vaccines. 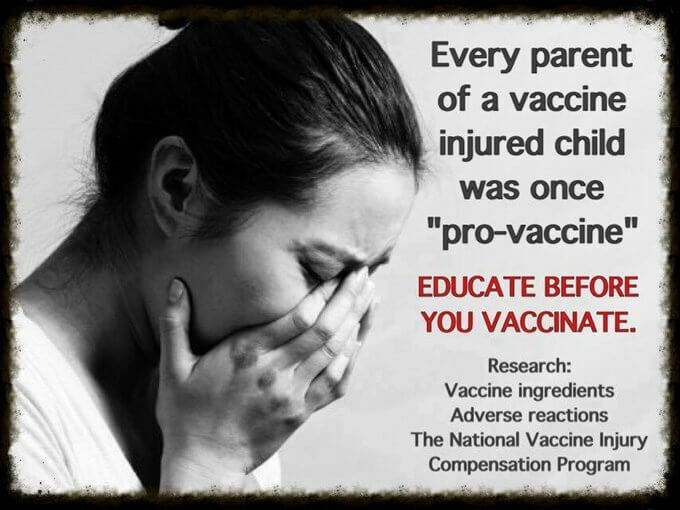 Thimerosal was used as a preservative (bactericide) so that multi-dose vials of vaccines could be used instead of single-dose vials, which are more expensive. By 1938, Lilly’s assistant director of research listed thimerosal as one of the five most important drugs ever developed by the company. The above chart shows a HUGE issue most don’t even know about, never mind speak out about! 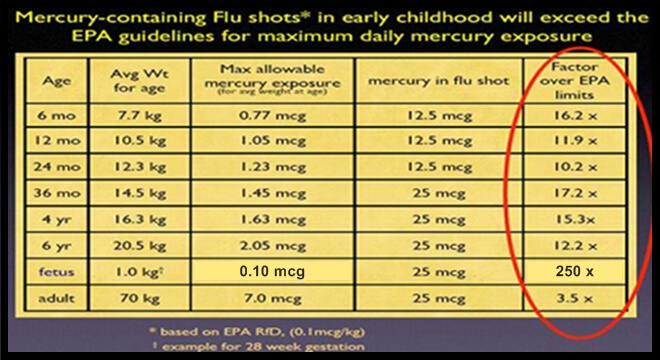 It would seem that the CDC and EPA are at direct odds with each other as to the limit of mercury (Thimerosal) exposure on a daily basis (by age and body weight). How can we even begin to sort this unholy mess out if the two predominant health and environment agencies are so insanely separated on this vital issue? And how can this conflict of information even exist unchanged within the same government structure for years, or decades … PERIOD! There is a tidal wave of neurological dysfunction occurring all around us, whether we are speaking of Autism, ADHD, Alzheimer’s, Dementia or numerous other conditions. Of ever increasing concern is the rising number of our children afflicted by these life altering conditions and the causality, because they are our future. 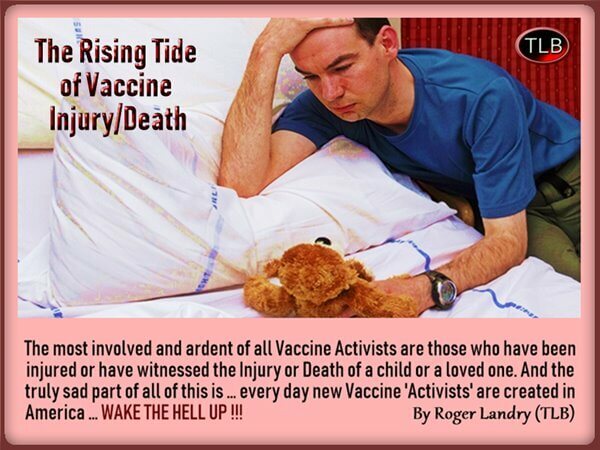 We are talking about occurrences here that are reaching catastrophic proportions, yet we see relatively little being accomplished by said government agencies to research and combat this Epidemic of Cognitive Dysfunctions. 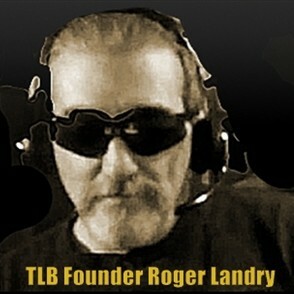 TLB Parting Shot: The effectiveness of government is based largely on the faith those being being governed. If there is no faith in the government by the people … Said government has failed its people.